Brooks Alexander practices primarily in the areas of taxation, business and estate planning. His practice includes tax and business planning and structuring for close-held entities and their owners. 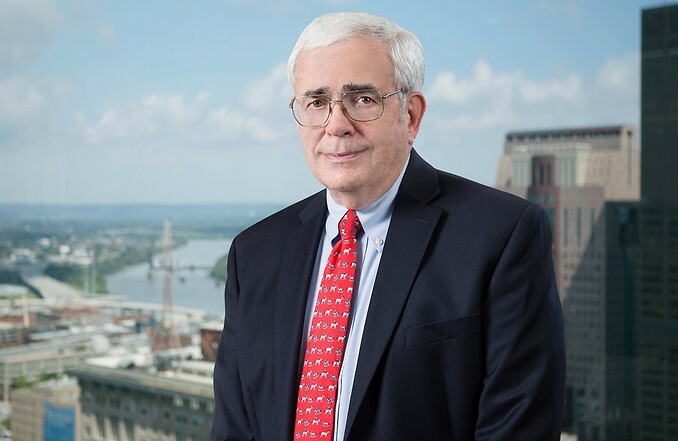 Mr. Alexander’s work often involves the implementation and coordination of the estate tax plan, the ownership succession plan and the income tax plan for closely-held business entities. He is a frequent speaker at estate planning seminars. Prior to practicing law, Mr. Alexander worked as a Certified Public Accountant and tax specialist for a national accounting firm. He is a member of the Estate Planning Council of Louisville, the Kentucky and Louisville Bar Associations. Mr. Alexander is a past member of the Boards of the Louisville Bar Foundation, the Home of the Innocents, the Widowed Persons Service and the Anchorage Public Education Foundation.